04-Apr-2019 Service rating : Prompt response to initial order, goods delivered on time, very helpful delivery driver. 25-Mar-2019 Great service. Efficient, friendly staff. Perfect! 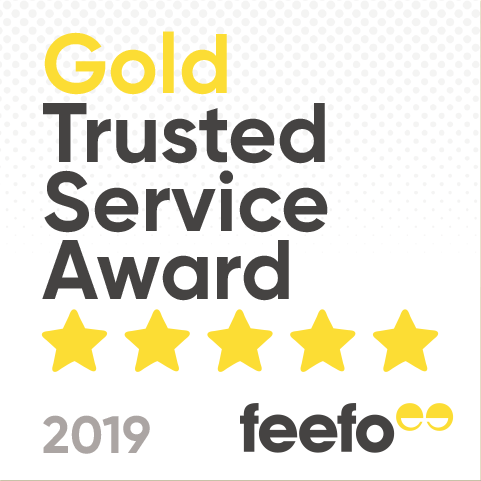 04-Mar-2019 Service rating : Fantastic service - very helpful staff and was able to pick up what I need3d really quickly. Product : Item was exactly what I needed for a good price. Very pleased.